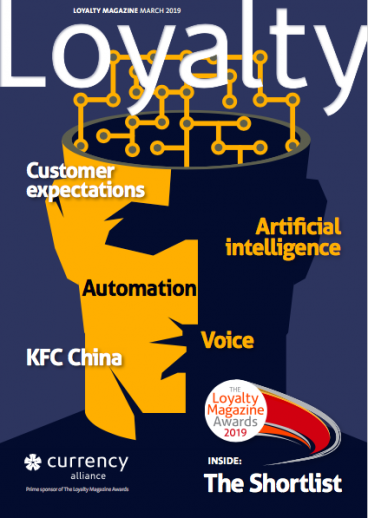 Loyalty Magazine explains that Loyalty at an 8-way interchange! The story about Tesco changing the reward structure for its Clubcard was the most read story today (Tuesday) at www.BBC.com. The change has been covered by most of the UK media – mostly in horror that Tesco could mess with something so revered. But change has to happen for programmes to keep up with the growing competition. Tesco has the cut price stores including Aldi and Lidl to compete against, as well as online retailers and the internet giants, including Amazon – not to mention the other supermarket giants. Tesco Clubcard is over 20 years old. It deserves a face-lift. Clubcard has to find ways to engage with, and excite the millennials, for whom a loyalty card doesn’t hold the same attraction it did for their parents. This is just one of its challenges. Another important point is that partners to Tesco’s 4x offers may be beginning to feel that the cost of taking part is no longer justified by the gain. Technology is making it possible to communicate in a more one to one manner. It is also making it easier for the competition to move into the space once only occupied by the traditional retailers. 2018 is the year for those with imagination and courage to reinvent loyalty. I told the BBC that loyalty was “at an eight-way interchange” and to expect a great deal of change in the year ahead. I also told them that being the Tesco Clubcard manager or the Tesco head of loyalty was something of a poisoned chalice. How do you bring about change without harming loyal customer opinion? 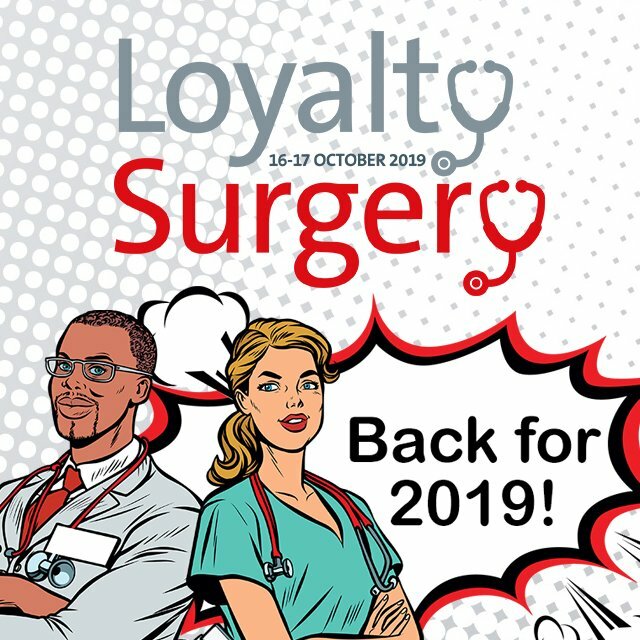 How do you keep a loyalty programme relevant and up to date without disenfranchising those who prefer it left how it is? These are the challenges for all loyalty managers in 2018. Good luck!